* Discover how a woman wheelchair user with cerebral palsy found purpose in librarianship and in ordained Christian ministry. 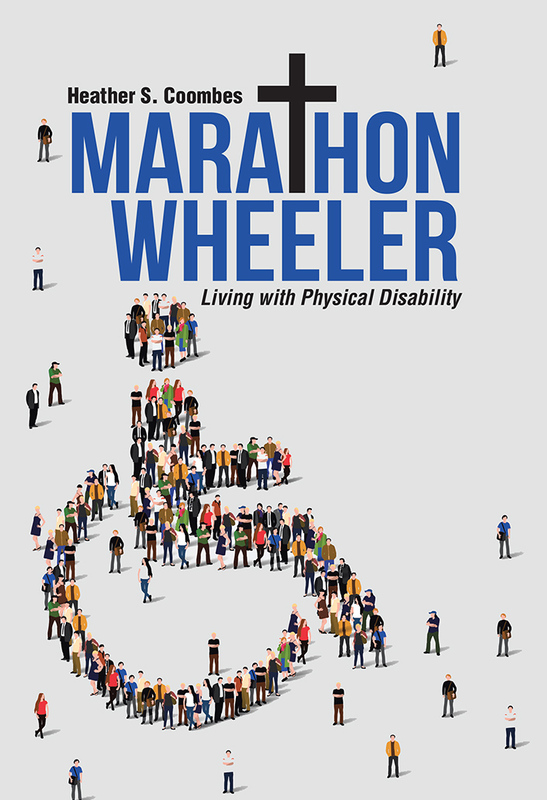 * Glean hints on how to live with purpose as a person with physical disability. * Gain clues on practical everyday living with physical disability. * Gather insight as friends and health care professionals on how to relate with understanding to people with physical disability. * Appreciate how Christian faith can inform and strengthen motivation in the experience of physical disability.